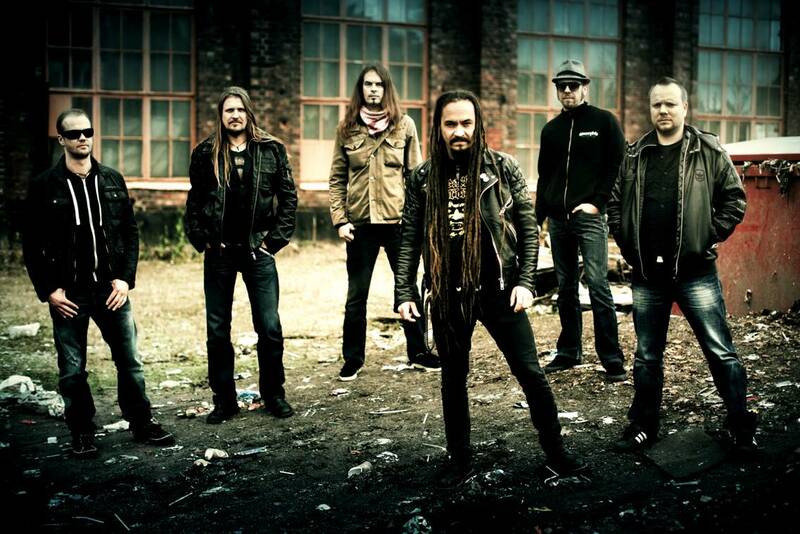 AMORPHIS – reveal new album’s title, concept & release date! Finnish Masters Of Melacholic Dark Metal, AMORPHIS, Have Announced The Title Of The Band’s Upcoming Album. NOORDGELDERSCH METAAL DEATH METAL PACKAGE OP ZA 19 JANUARI!